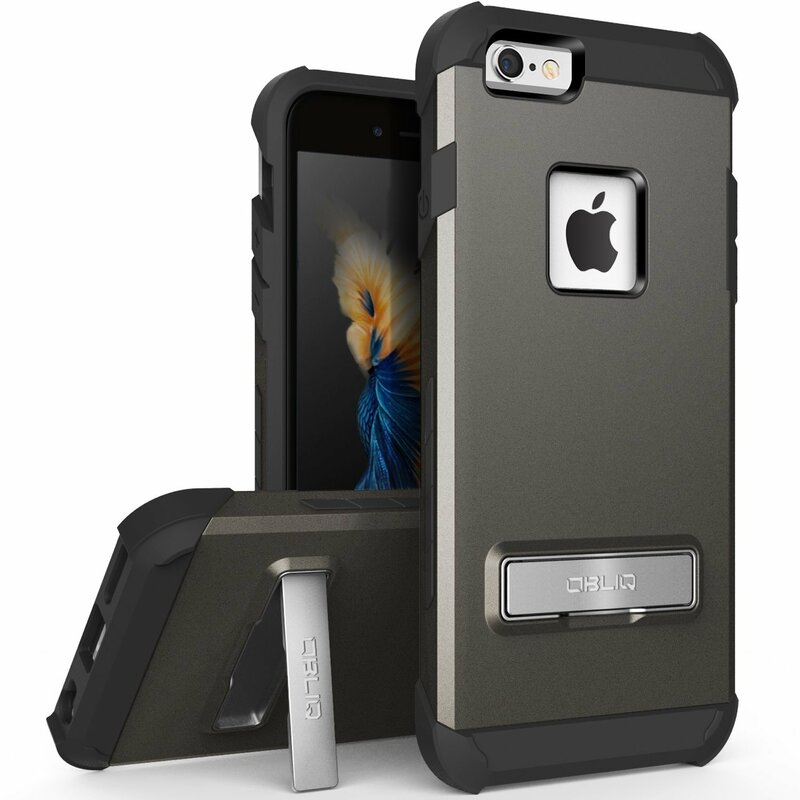 Best kickstand case for iphone, which one is your favorite? On youtube, i found a video regarding '10 best kickstand cases'. But i'm new and not allowed to post links, so i would go with pictures from the video. 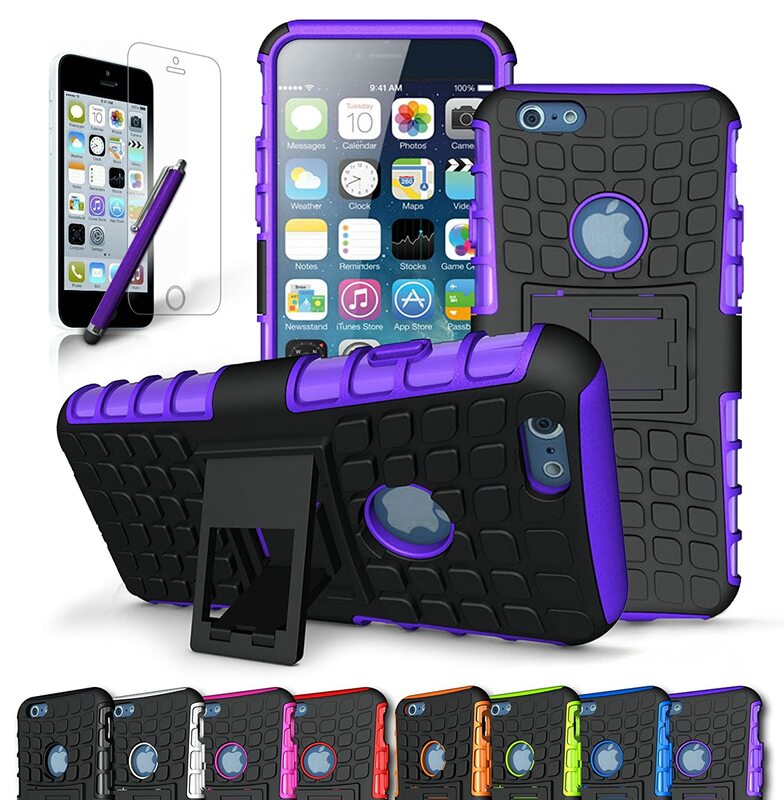 The video actually has 10 cases, but I picked 4 of them which I like the most. Which one do you like the most? I would go with #1 or #2. 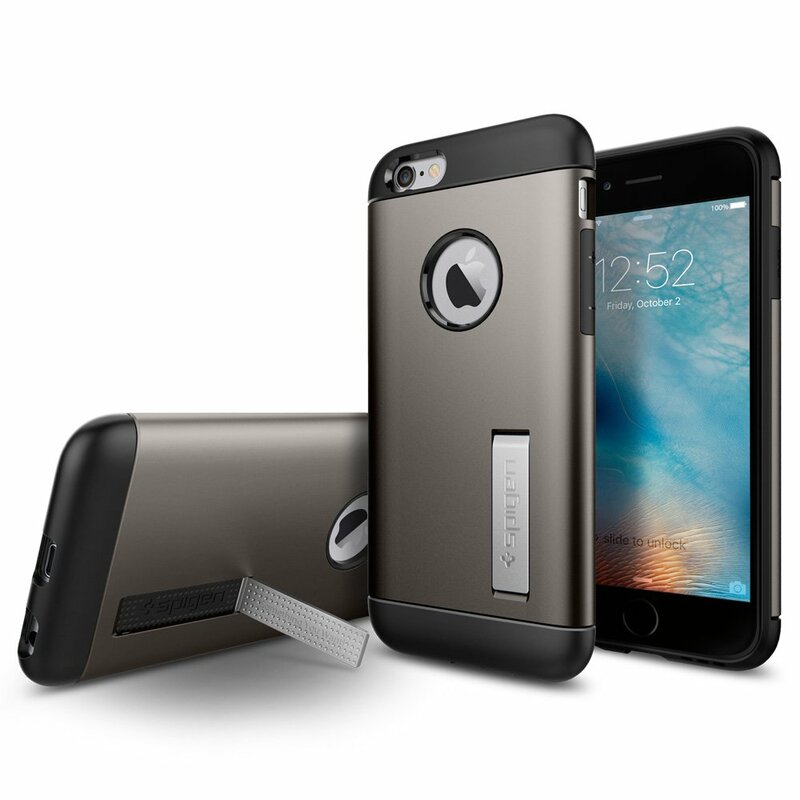 I have recently ordered VRS Design Case with Stand for my iPhone 7 Plus. 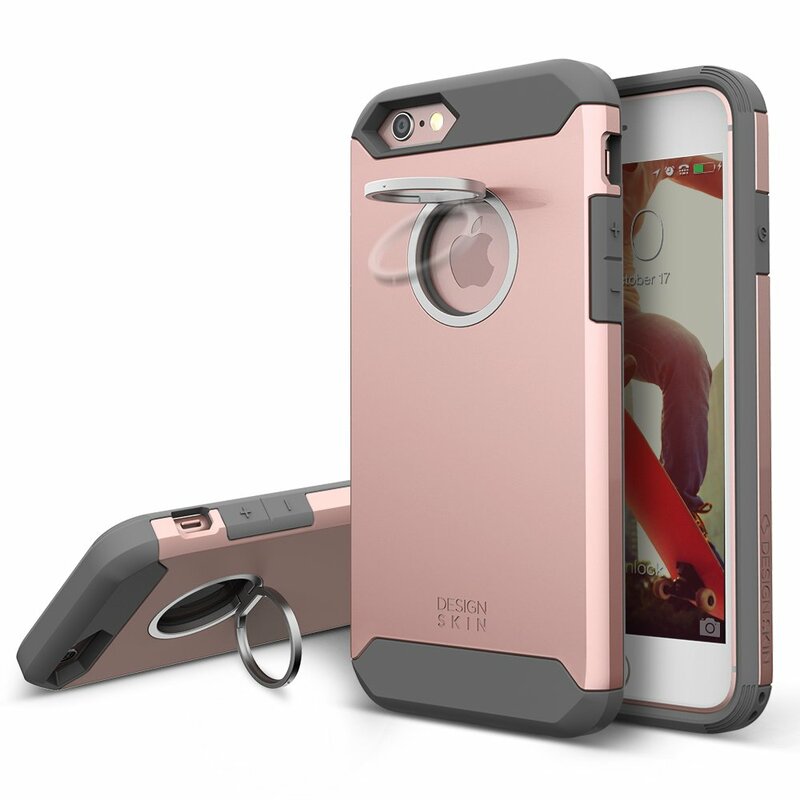 The case look awesome and non bulky on iPhone and i am loving it.